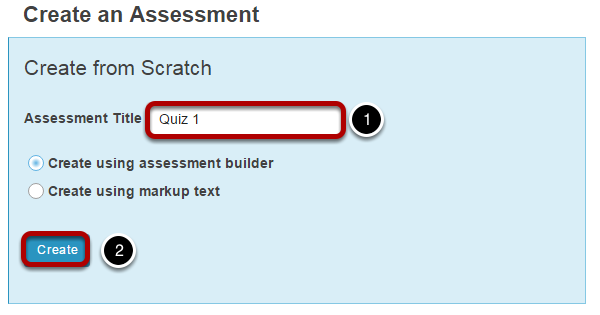 Instructor User Guide Tests and QuizzesHow do I create a fill in the blank question? 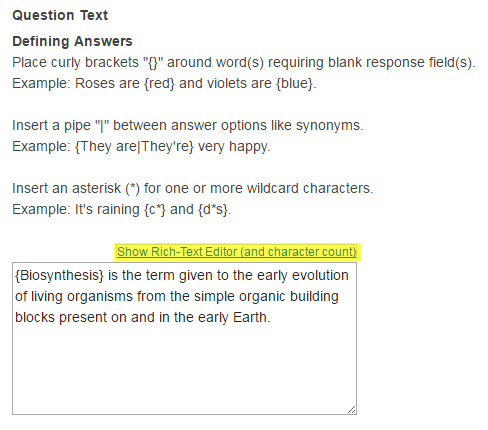 Zoom: Select Fill in the Blank from drop-down menu. 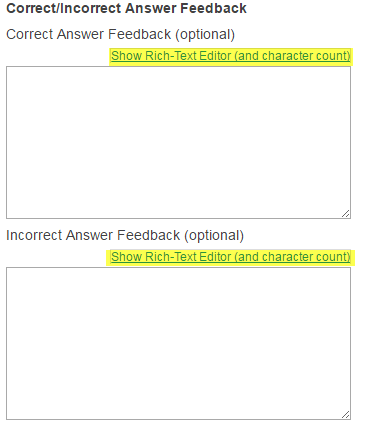 Check either box if the correct answer is case sensitive and/or the question has more than one acceptable answer.